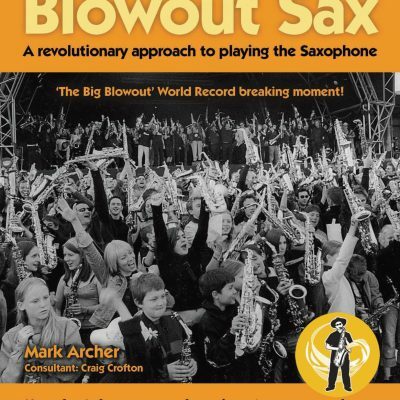 Mark Archer set up The Blowout Sax School in North Parade, Bath in an old tollhouse and over the past 30 years has devised a completely original way of learning the saxophone which is fast, quick and enjoyable which opens music up to anyone. The school has more than 150 sax students and is the most successful public saxophone school in Europe. 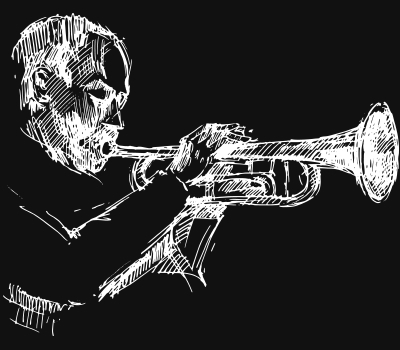 It is now expanding into London, teaming up with The Hampstead Jazz Club.